2. 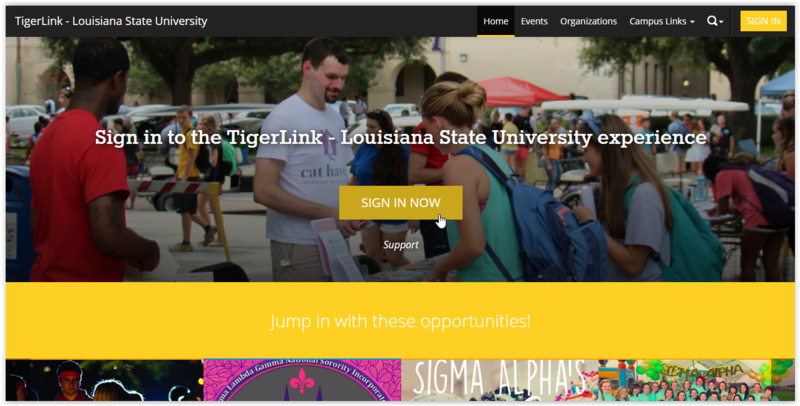 On the left hand side panel, select Campus Communities | TigerLink. 3. TigerLink should appear. 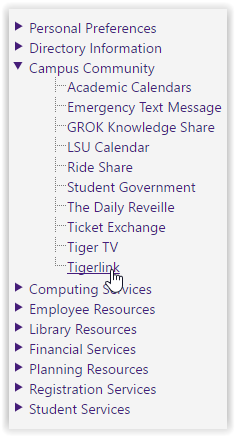 Select the Sign In button to view available resources.